When you’re in a great brainstorm meeting and the creative juices are flowing, it’s easy to get carried away. Before you know it, you’re pitching ideas about cats in tuxedos and wondering if there’s any room in your video budget for a Michael Bay-style explosion. And while that all sounds great in the room, those ideas may not get you the results you really want. Effective branded content is created strategically with the intent to serve your brand’s goals. 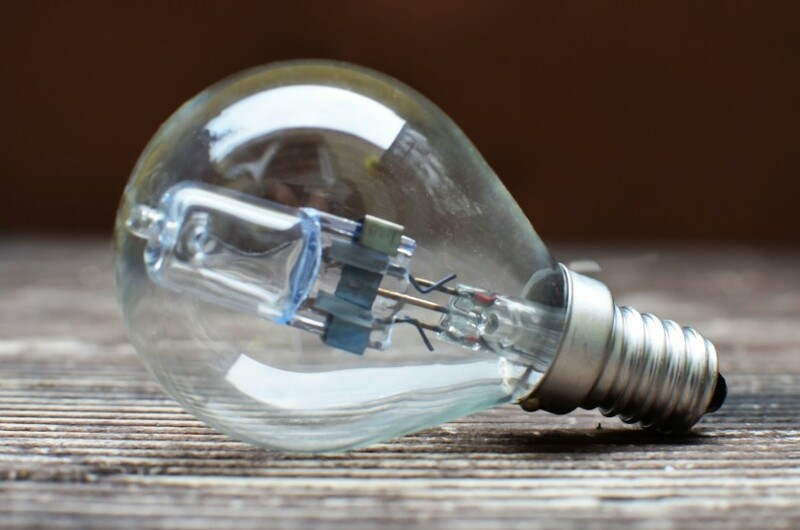 Next time a light bulb goes off, ask yourself these 5 questions to find out if your branded content idea is really that good.